vodka lemonade | LOVE LETTERS TO HOME. Now that I have officially taken up residence in the south for the next four months I decided to feature a Southern Belle cocktail in honor of needing a drink after my first official day back at my internship! 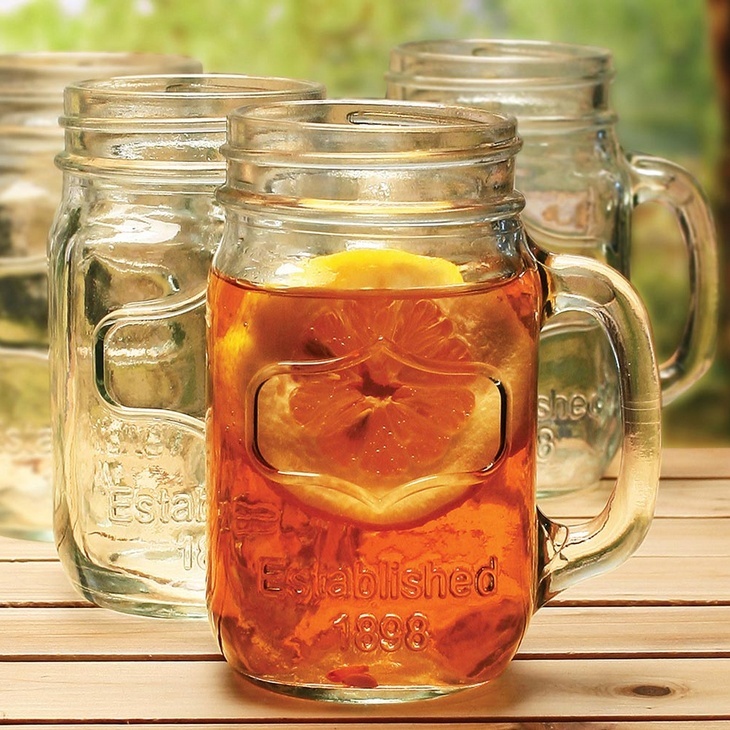 mix together in a sweet southern mason jar and you have yourself an adult sweet peach tea.